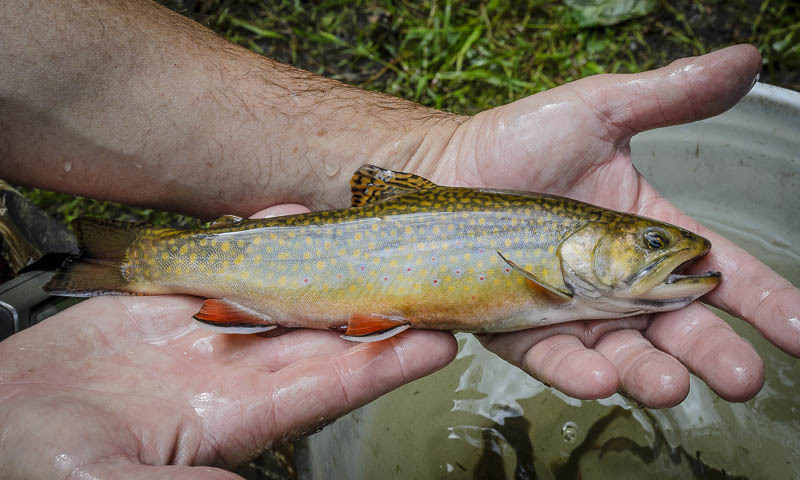 How many people know that there are wild brook trout in southeastern Massachusetts, or know that they may be passing over a brook trout stream on their way to and from work? 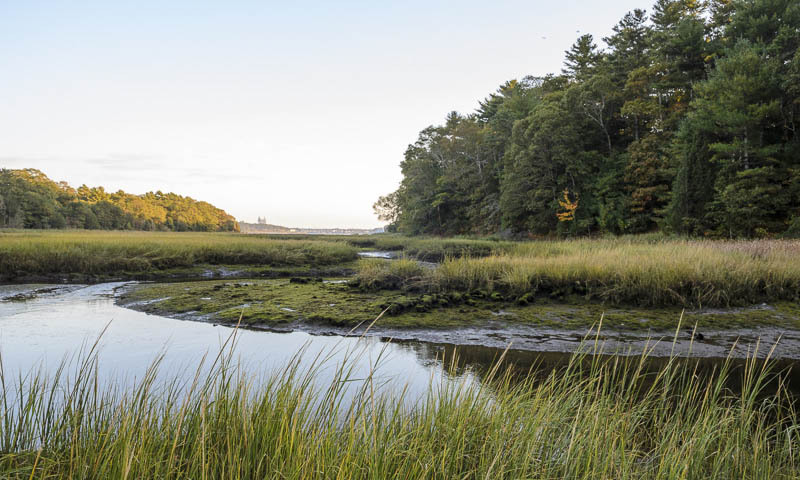 Most people from the South Shore suburbs of Boston, Cape Cod, or the South Coast cities of Fall River and New Bedford would be surprised to learn that southeastern Massachusetts was once a popular trout fishing destination. Before the Industrial Revolution there were hundreds of rivers and streams from Long Island to Maine with populations of sea-run brook trout. Prized for their flavor, size and strength, salter brook trout became the focus of America’s first sport fishery. During the 1800’s, exclusive fishing clubs had sprung up on the more famous of the Massachusetts and Long Island salter streams. By the turn of the century, dam building and habitat degradation precipitated the decline of the fishery and salter populations were reduced to a remnant of their former abundance. 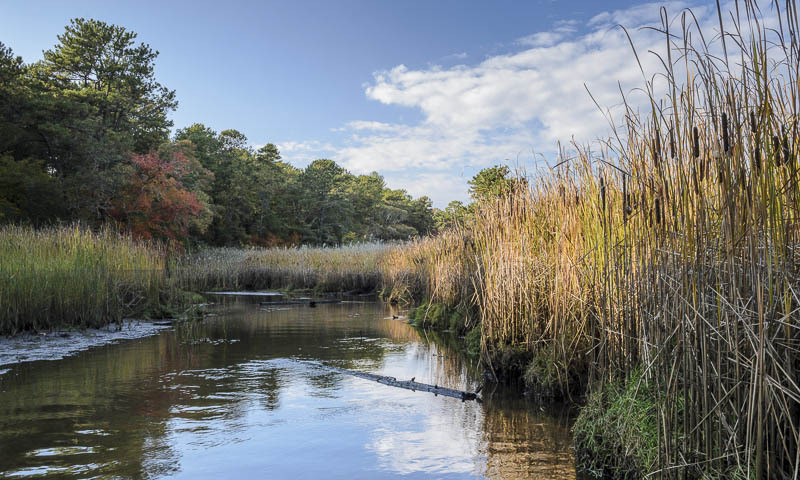 Today salter populations are hanging on in tidal creeks and rivers, for the most part unnoticed. Given a chance with stream improvement and dam removal, salter populations can rebound quickly and fish can grow to a typical 12 -14’’ size in a few years, providing excellent angling opportunities once again. 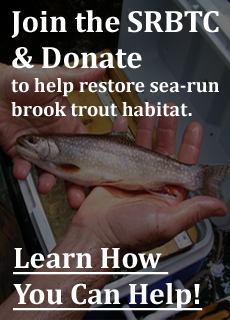 SRBTC is following in the footsteps of Theodore Lyman III, and is committed to stopping the decline of sea-run brook trout in New England and on Long Island, NY. We are available to do PowerPoint presentations for your group or organization if your group would like to learn more about our efforts. 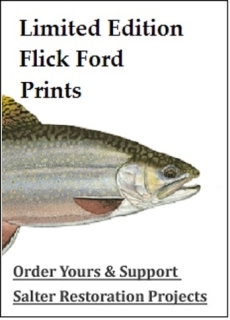 We are not a fishing club; we are a science-based, grassroots alliance of academics, fishery biologists, ecologists, non-governmental organizations (NGO’s), and private citizens whose goal is the preservation and restoration of wild, native coastal brook trout in their historic range. Please support SRBTC by purchasing a print or becoming a member. And please tell your friends about SRBTC.